This month (June, 2018), a group of gamers collectively held their breath, waiting to find out what'll be new in their favorite videogame. 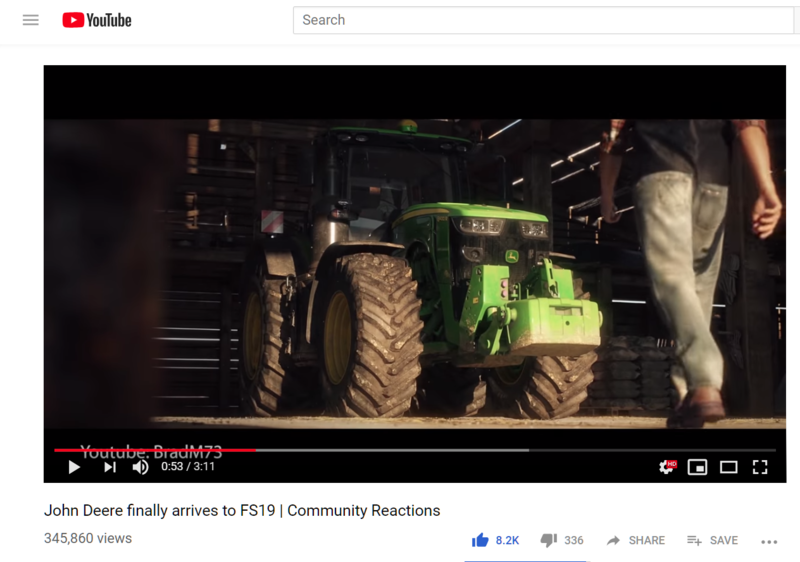 Michelle O'Neill reports players from all over the world were thrilled with the big reveal in a YouTube trailer for the next version of "Farming Simulator." As expected, sales and profits fell in the third quarter for Deere and Company. Today it reported sales for May through July dropped 11 per cent, and net income fell to 489 million dollars, compared with 511 million for the same quarter last year - a drop of 4 1/2 per cent. Spokesman Ken Golden says sales of Deere farm and landscape equipment decreased eleven percent in the third quarter, year over year. And the company predicts they'll drop eight per cent for the full year. We haven't changed our outlook since the second quarter. We believe all the markets are down. Sales in the U.S. and Canada especially are down. That's an important sector for us. And the large ag equipment market is soft at this point. 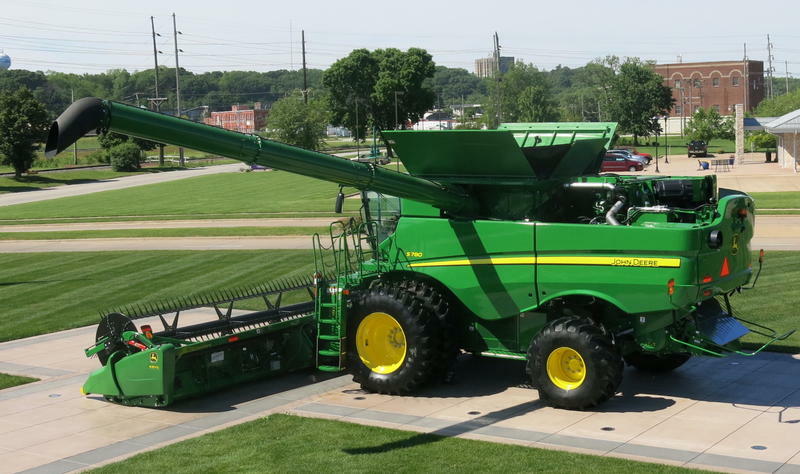 Adjusting to lower demand, the company will lay off 120 workers at the Deere Harvester combine factory in East Moline. The layoffs will take effect right after Labor Day. "Doing nothing is just simply not acceptable." That's what US Agriculture Secretary Tom Vilsack says about reducing water pollution in Iowa and helping farmers with nutrient management and soil conservation. A new initiative will provide $660 million over ten years for a coordinated, watershed-based strategy. Could Big Data in Farming Be Called "Agroball" ?? Just like Major League Baseball, farmers can improve the bottom line by using statistics. 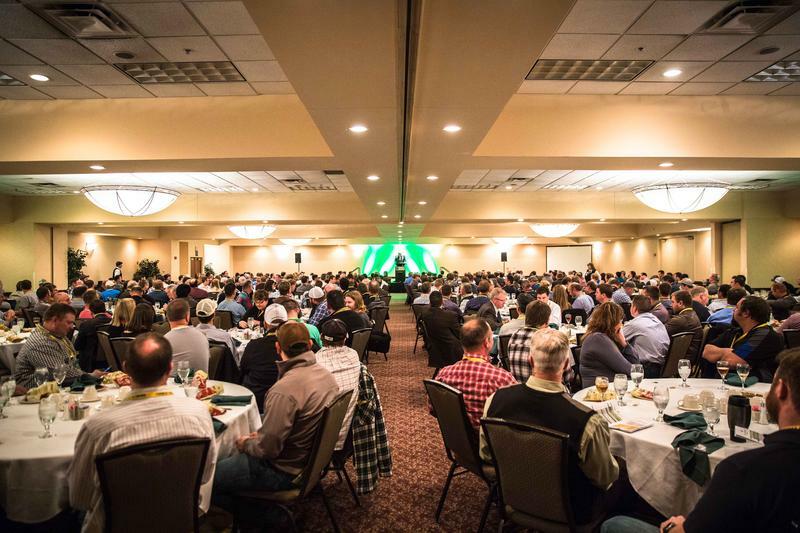 That's according to a speaker at this week's Farmer 2 Farmer conference in Bettendorf. Today's lunch speaker was Bill James, an author, analyst, and founder of sabermetrics, in other words, moneyball. Should farming continue to be exempt from the Clean Water Act? That's a major question being debated in Iowa and the Midwest due to a court case. 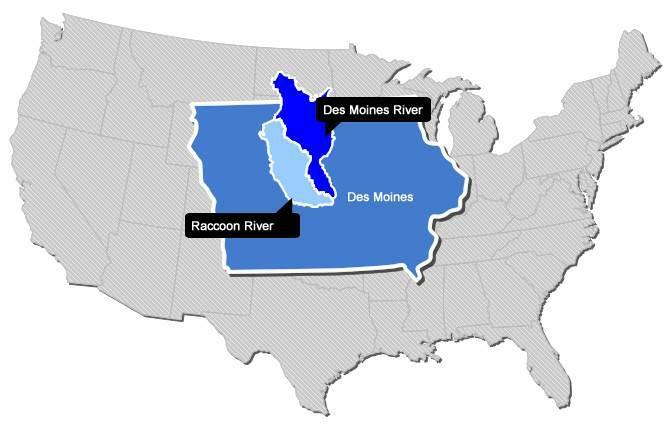 Last spring, the Des Moines Water Works filed a complaint against three counties, asking a federal judge to make agriculture subject to the same rules and penalties as factories. 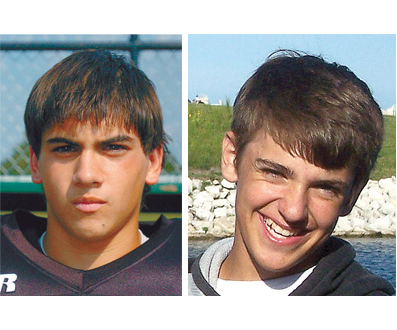 Residents of Mount Carroll, Illinois will honor two teenagers who were killed in a grain bin accident five years ago. Today, the Illinois Farm Bureau and the Grain Handling Safety Coalition will hold a memorial service and discuss safety procedures at the Carroll County Farm Bureau. Catherine Rylatt is the aunt of Alex Pacas, who was 19 when he, and 14-year-old Wyatt Whitebread, were killed in the 2010 accident, after becoming trapped in a Mount Carroll grain elevator filled with corn that was more than 30 feet deep. Rylatt says the workers didn't have proper training. She says two of the workers were too young to be working in a grain bin. Rylatt says the Occupational Safety and Health Administration sets safety regulations for grain bin operations, but don't have a way to enforce the rules for most family farms. And, a few dozen people are killed or injured every year in grain bin accidents. She says more incidents like this are happening lately due to the growing grain industry. After the incident, Rylatt co-founded the Grain Handling Safety Coalition, to examine safety procedures and train workers at family farms. The group has been working to provide task-based safety training to grain bin operators and farmers.